Having decided on yeast as a production host, the choice of species is often the first question any researcher new to the field will ask. With over 500 known species of yeast to date, this could pose a significant challenge. 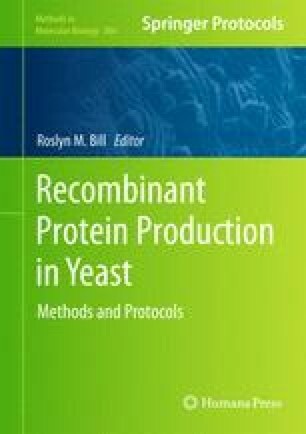 However, in reality, only very few species of yeast have been employed as host organisms for the production of recombinant proteins. The two most widely used, Saccharomyces cerevisiae and Pichia pastoris, are compared and contrasted here.